Move Your Deposits to UECU! Free Umbrella with New UECU Membership! Big Plans for Your Home? 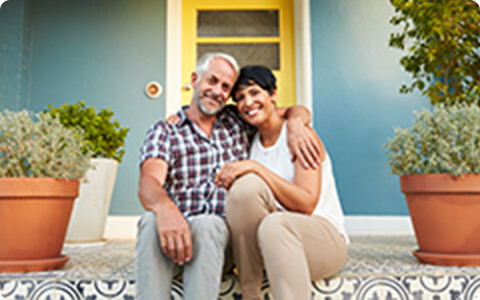 Up to $500 off Closing Costs* on a HELOC! UECU is an exclusive club for the Minnesota education community — unite with us to experience co-op banking. Lay down Minnesota roots with the help of local experts. Your new ride is waiting — apply now for low-rate financing! Create the best financial future for yourself — and your kids. Access your cash wherever you roam — surcharge free. Banking from home — or anywhere — just got easier.